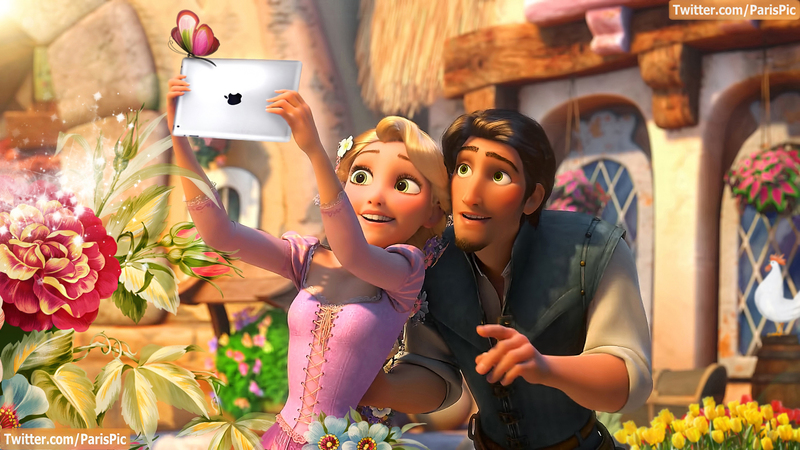 Tangled Ipad تیتلی Rapunzel Flynn Rider (@ParisPic). Tangled Ipad تیتلی Rapunzel Flynn Rider (@ParisPic). HD Wallpaper and background images in the Tangled club tagged: tangled rapunzel disney flynn 2010 eugene disney princess icons screencaps pascal. This Tangled fan art contains گلدستے, سے corsage, میں posy, nosegay, بکی, کورساج, گلدستہ, and نوسیگی.